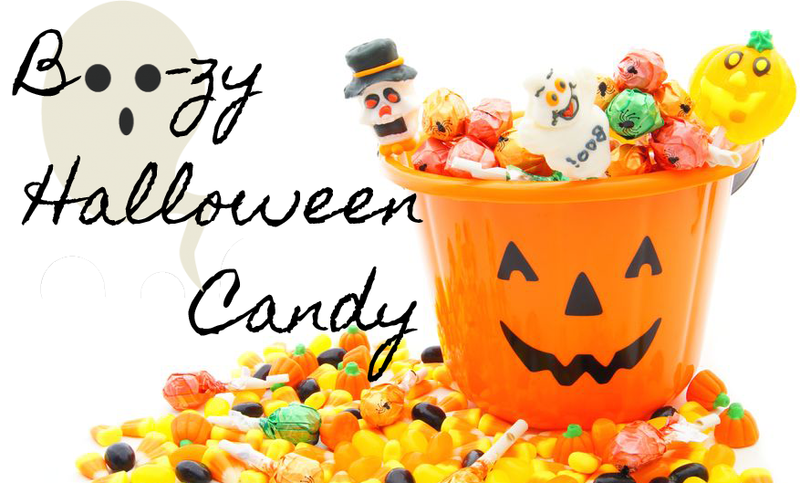 Halloween is a time for candy treats! We've got some ideas for your left over Halloween candy, as well as some boozy candy recipes to make at home. These hard candy shot glasses are easy to make and fun to use. Find out how at Sprinkle Bakes. These vodka infused gummy worms need to soak overnight but they are worth the wait. Get more details at Better Recipes. If you prefer to make your own boozy candy treats try one of these recipes at home! 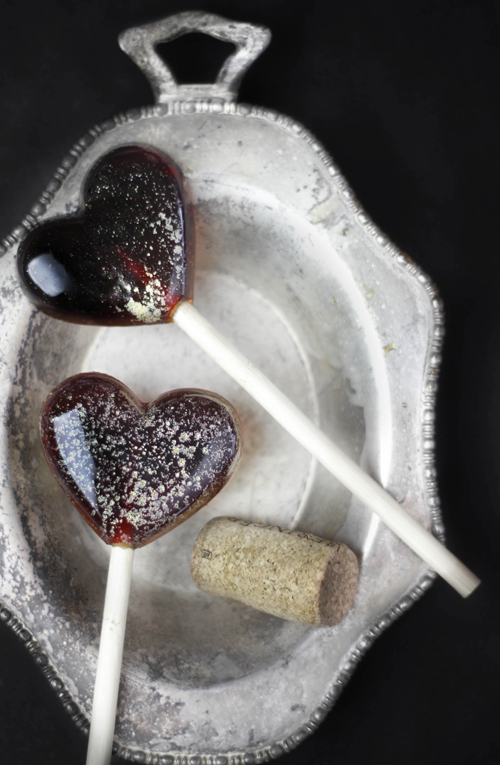 These red wine lollipops look elegant and taste great. Get the recipe at Sprinkle Bakes. Sprinkle Bakes also has a liquor lollipop recipe on their site. Find out how to make this delicious treat at So, How's It Taste? These take some prep time but will be a hit at your next party. Get the recipe at Bakers Royal. 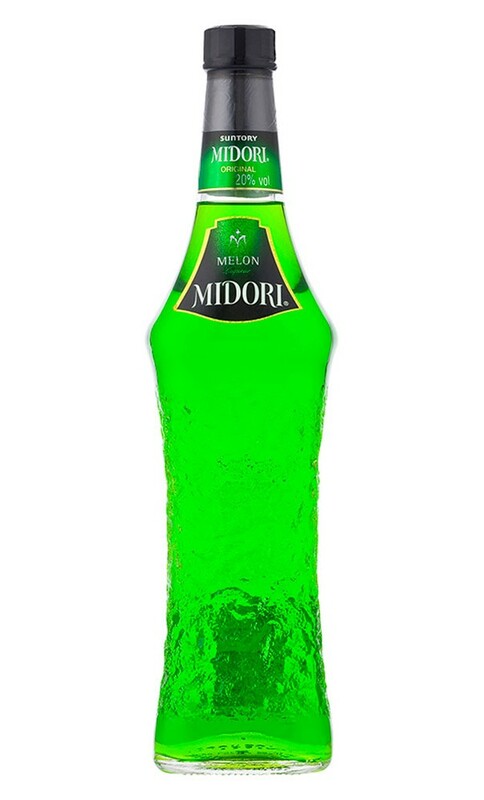 Grab some Midori at Garvey Wholesale Beverage. These heavenly chocolate treats are worth the effort. Get the recipe at Kitchenette. Garvey Wholesale Beverage has a variety of bourbons to choose from. Get the recipe for these great Bailey's Caramels at Bake, Love, Give. Garvey Wholesale Beverage has all your Bailey's needs.